This tour is designed for those who wish to use tripods or monopods in the cave. Participants can choose either the Scenic Tour entrance or the Flashlight Tour entrance to the cave, and then set up equipment to compose your photos. This tour takes approximately two hours. The distance covered varies according to the group's needs and preferences. Photographers must follow all basic cave conservation guidelines. Photography tours are held Memorial Day through Labor Day. All photography tours must be pre-arranged. 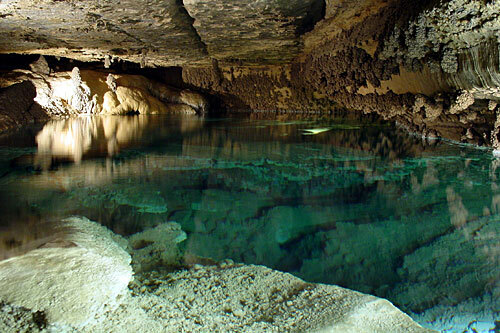 Reservations can be made for tours at Mystery Cave by calling 507-937-3251 for more information.